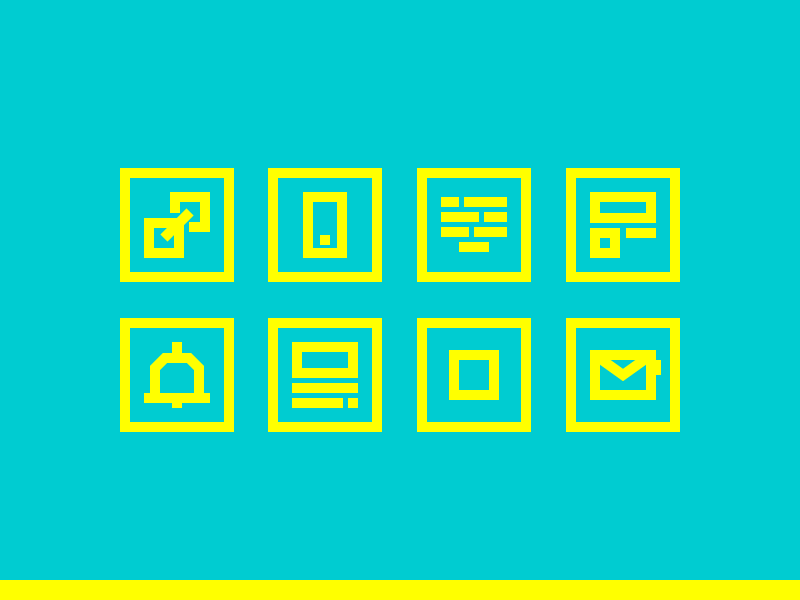 These are some icons from the ''How to Design a High-Converting Email Newsletter'' infographic I've created for @Designmodo. You can learn how to make the most of creating a high-converting email newsletter by following this link. Follow me if you like my works and press L to show some love.